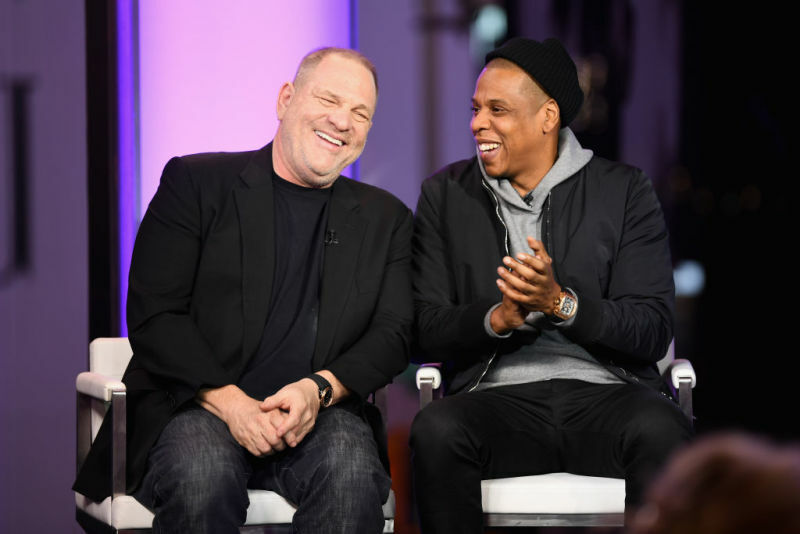 Jay Z and the Weinstein Co. are teaming to tell the story of Trayvon Martin in both a feature film and a series. The indie company has acquired the rights to two books -- Suspicion Nation: The Inside Story of the Trayvon Martin Injustice and Why We Continue to Repeat It and Rest in Power: The Enduring Life of Trayvon Martin -- about the African-American teen who was shot and killed by George Zimmerman. The 2012 incident made national headlines when Zimmerman, a member of his community’s neighborhood watch, claimed he shot the unarmed teenager in self-defense. He was acquitted on murder chargers, sparking protests around the nation. Suspicion Nation, which came out in February 2014, examines Zimmerman’s murder trial and how it resulted in his acquittal. 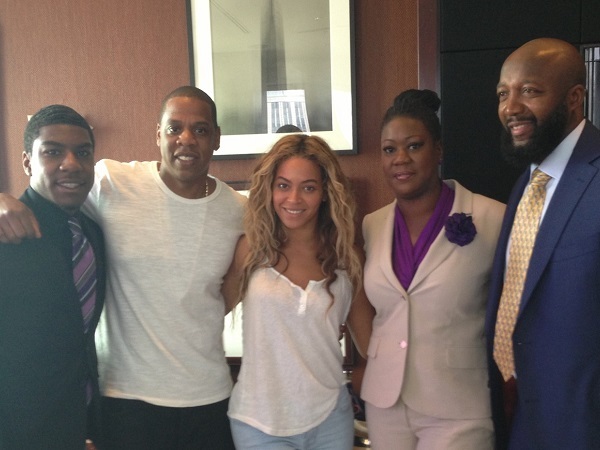 Rest in Power was written by Martin's parents, Sybrina Fulton and Tracy Martin. The book, which gives readers an intimate look at Martin’s life and his parents’ experience after his death, hit shelves in January via Spiegel & Grau.